Sticky Buns | You have probably heard me say on many occasions that baking isn’t my strong suit. And, this is why I have not issue with taking shortcuts when it comes to making sweet baked treats. If you are in search of a sticky bun that is scrumdiliumptious and insanely easy I have the perfect bun for you. 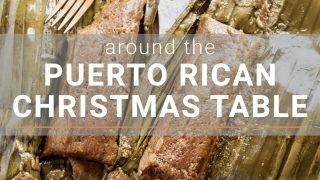 I am telling you the next time you need a quick dessert for an unexpected guest, craving something sweet, or running short on time to make a dessert for a bake sale this recipe is a lifesaver. However, it’s likely that the buns will end up on your plate and not at the bake sale. The sticky, yummy, goodness is too much to resist. You will be blown away how delicious these buns are and they are so ridiculously easy! They are sweet, buttery and have a wonderful gooey quality. And if you’re a pecan lover like me you are going to flip for the crunchy pecan topping. 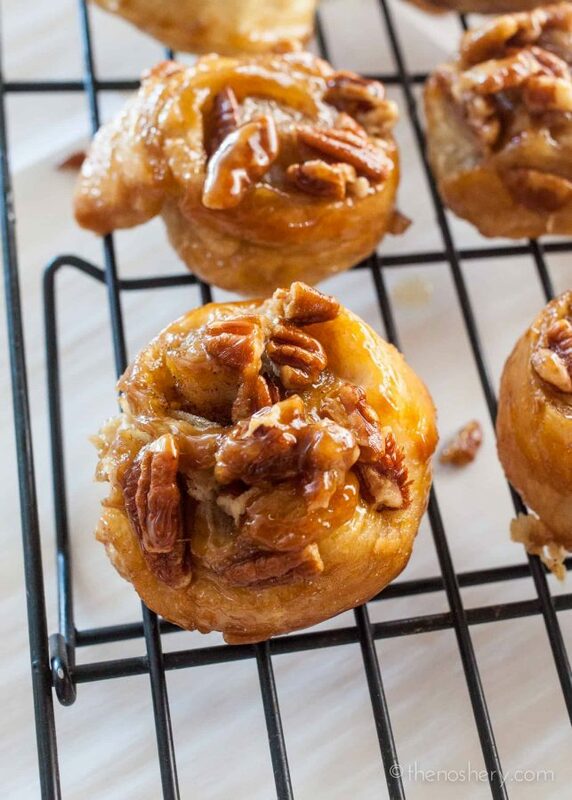 These sticky buns will satisfy every sweet tooth and they are so stinking EASY! SO EASY! Sorry about the yelling but, I cannot emphasize enough how easily these buns come together. I know you have the time and I know you want some. You must make these buns, you hear me! Hello? Did you hear me? I am telling you, get up now and make these buns……GO! Pushy Bossy Von Stranten….signing out. Peace! 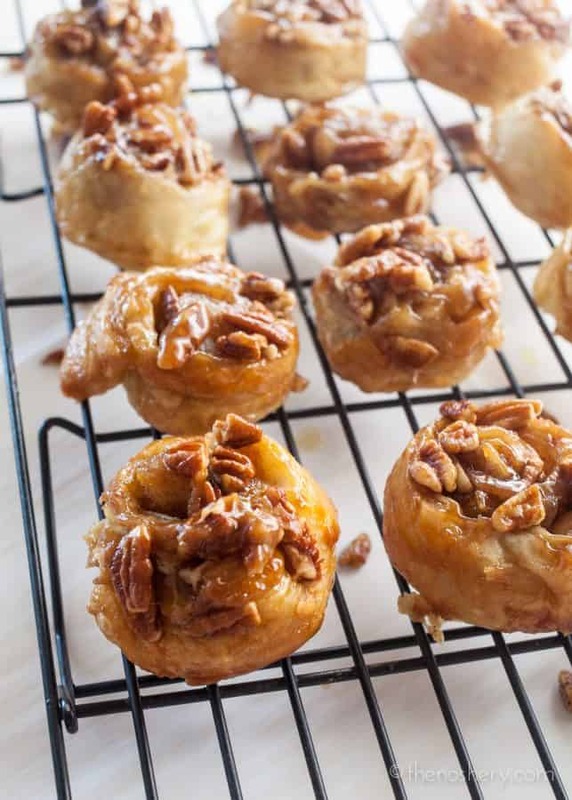 Making delicious sticky buns no longer require waiting for the dough to rise. 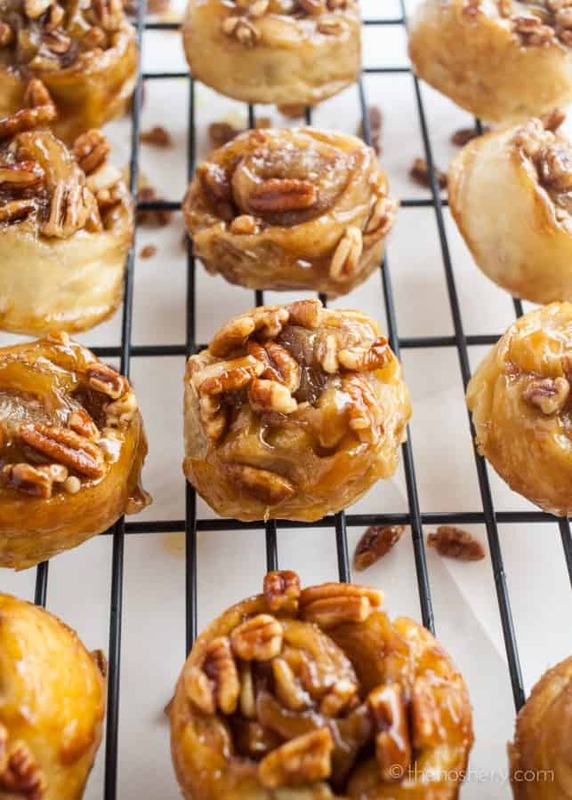 With some store bought puff pastry and a few additional ingredients you are on your way to amazing easy sticky buns. Preheat the oven to 400 degrees F. Place a 12-cup standard muffin tin on a sheet pan lined with parchment paper or a silicone mat. In the bowl of an electric mixer fitted with the paddle attachment, combine butter and 1/3 cup brown sugar. Evenly divide the butter mixture into each of the 12 muffin cups. Sprinkle 1 Tbs of pecans in each of the 12 muffin cups on top of the butter and sugar mixture. 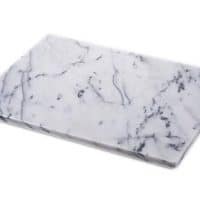 Lightly flour a wooden board or stone surface. Unfold 1 sheet of puff pastry with the folds going left to right. Brush the whole sheet with the melted butter. 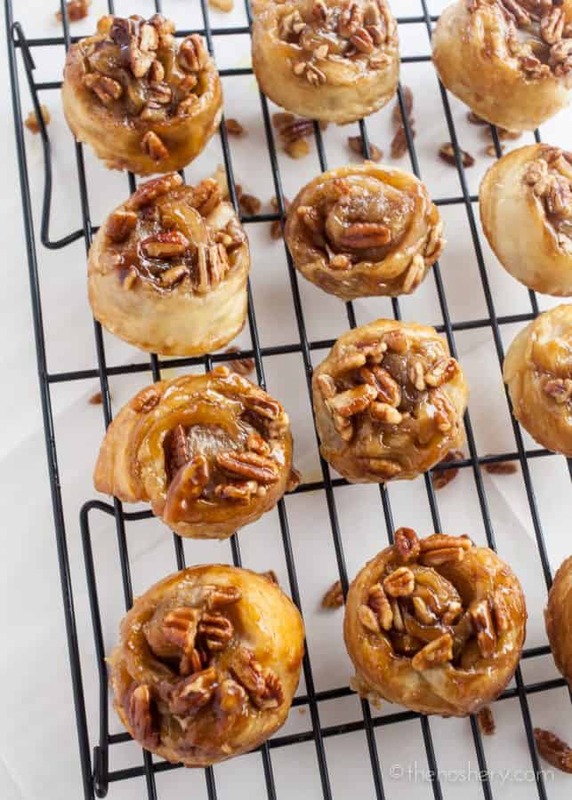 Leaving a 1-inch border on the puff pastry, sprinkle each sheet with 1/3 cup of the brown sugar, 1 1/2 teaspoons of the cinnamon, 1/4 cup of pecans and 1/4 cup of the raisins. 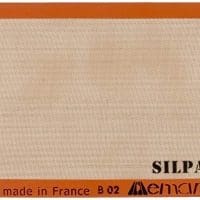 Starting with the end nearest you, roll the pastry up snugly like a jelly roll around the filling, finishing the roll with the seam side down. Trim the ends of the roll about 1/2-inch and discard. Slice the roll into 6 equal pieces, each about 1 1/2 inches wide. 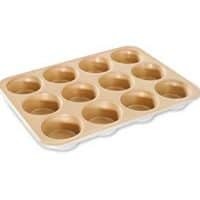 Place each piece, spiral side up, in 6 of the muffin cups. Repeat with the second sheet of puff pastry to make 12 sticky buns. Bake for 20 minutes, until the sticky buns are golden to dark brown on top and firm to the touch. Be careful - they're hot! Allow to cool for 5 minutes only, invert the buns onto the parchment paper (ease the filling and pecans out onto the buns with a spoon) and cool completely. Wow, these look [i]phenomenal[/i]!! I just bought a huge pack of pastry dough to make samosas (I was lazy and didn’t want to make dough…don’t judge!) and now I have a bunch of extra pastry dough. I think i will put it to good use and make these! Love how there’s absolutely no waiting time involved. Perfect for the mornings when the cravings hit! I haven’t heard that “chillin’ like a villain” expression in FOREVER hahaha. I remember seeing this episode a while ago. Your buns look fantastic hehehe.